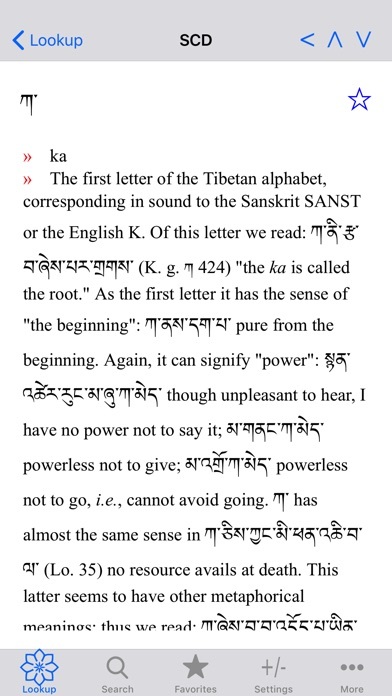 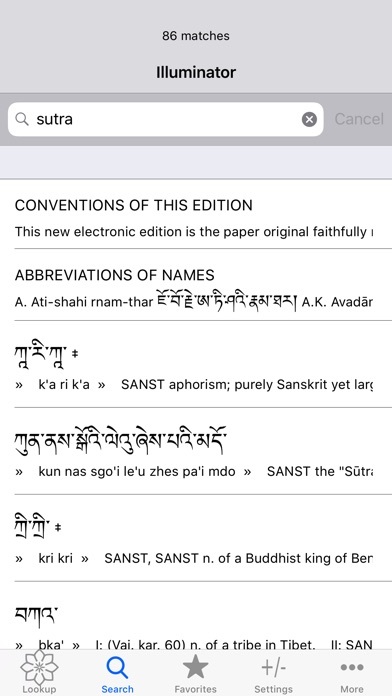 Our electronic edition of Sarat Chandra Das’s Tibetan-English dictionary is a completely new edition of the dictionary. 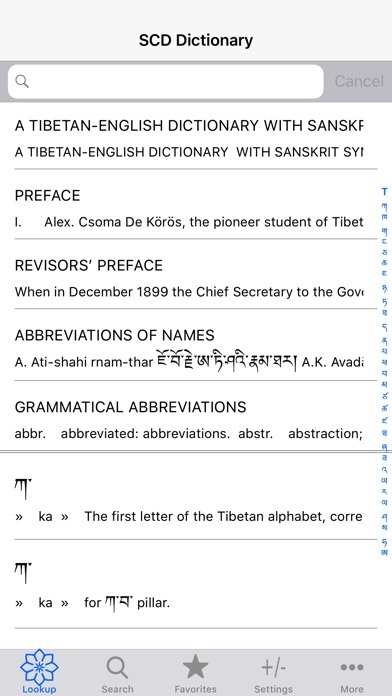 Unlike other versions of this dictionary that are available, the English has been carefully edited to clean it up and make it suitable for use in electronic form. 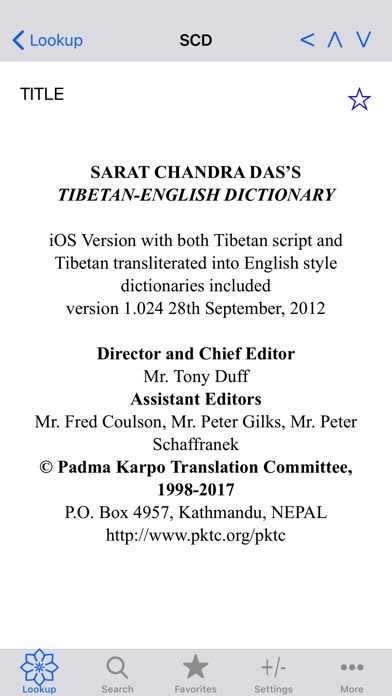 The editorial work was done according to academic standards and care was taken to create a high level of fidelity to the original work.